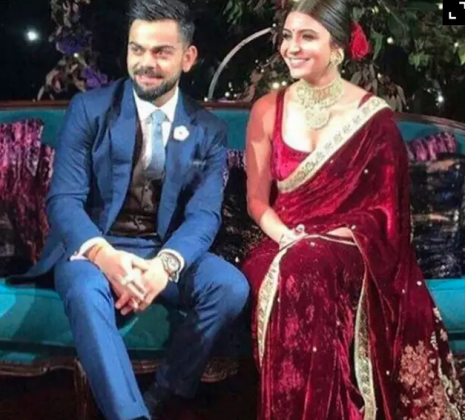 We are glad to say that finally the celebrity couple Virushka have tied the knot. 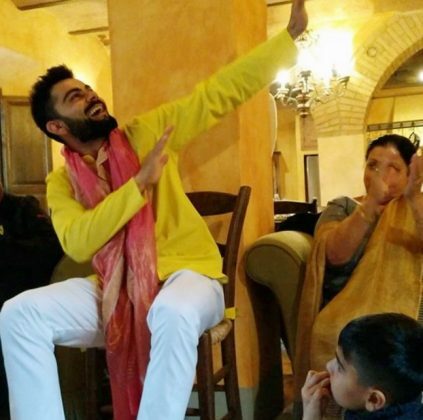 It was a destination wedding which took place in Italy on Monday. 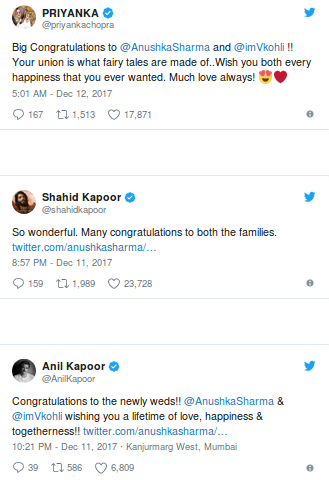 The twitter is overflowing with lots of best wishes to the newly wedded couple. 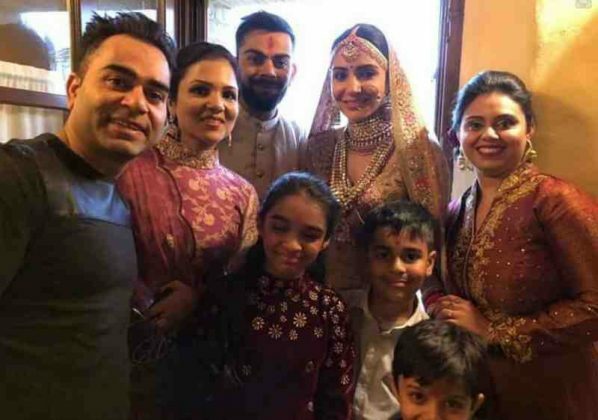 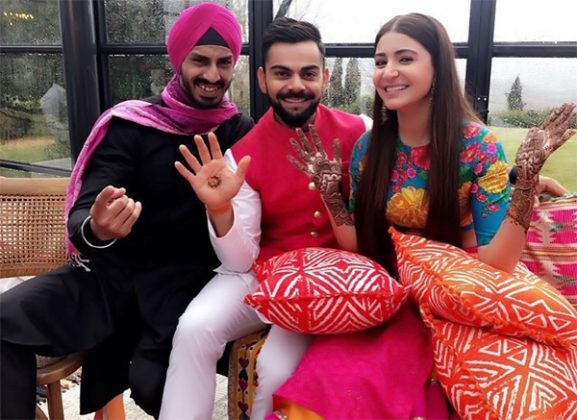 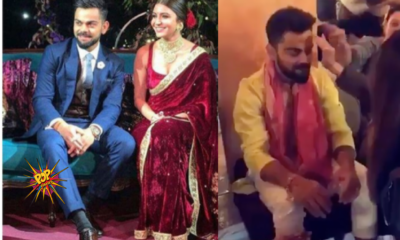 Virat and Anushka, both 29, married each other with blessings of family and close friends. 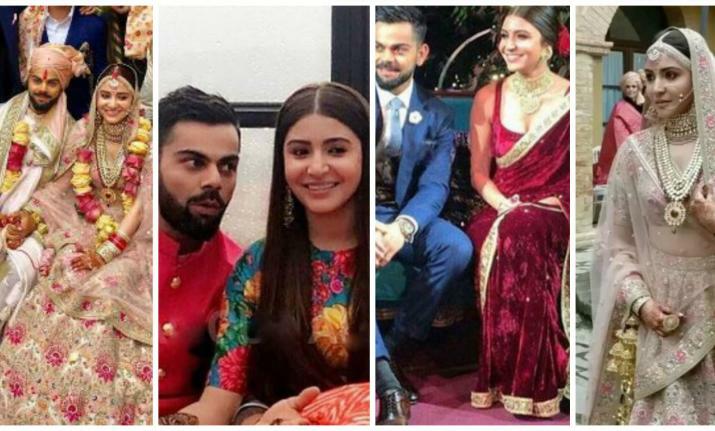 Here are some of the wedding pictures of the lovebirds that you need to see. 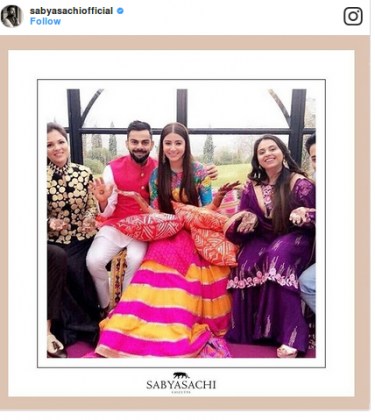 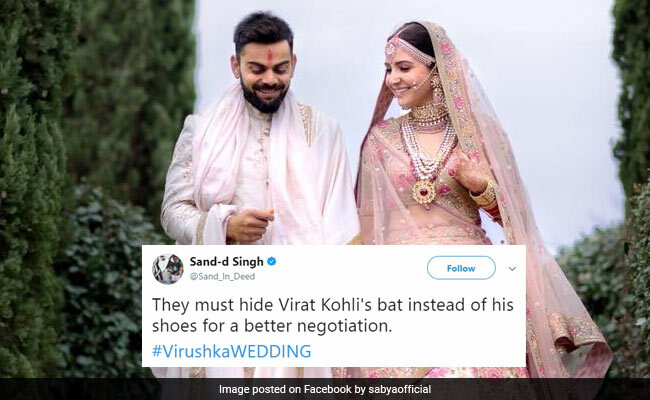 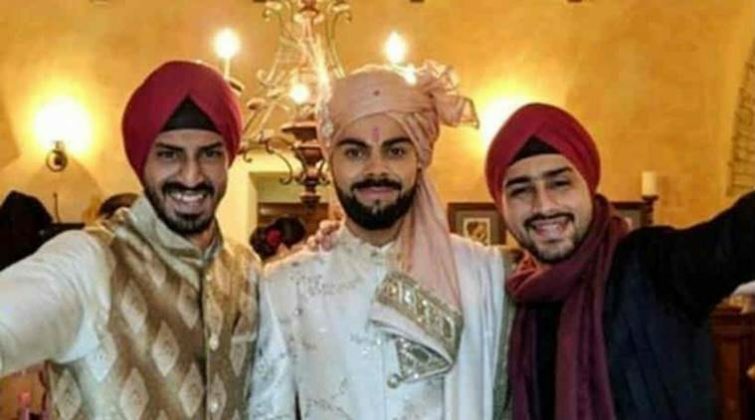 Anushka, dressed in a pale pink Sabyasachi lehenga, was seen walking towards the mandap as Virat adoringly looked at her, helping his bride to come on stage. 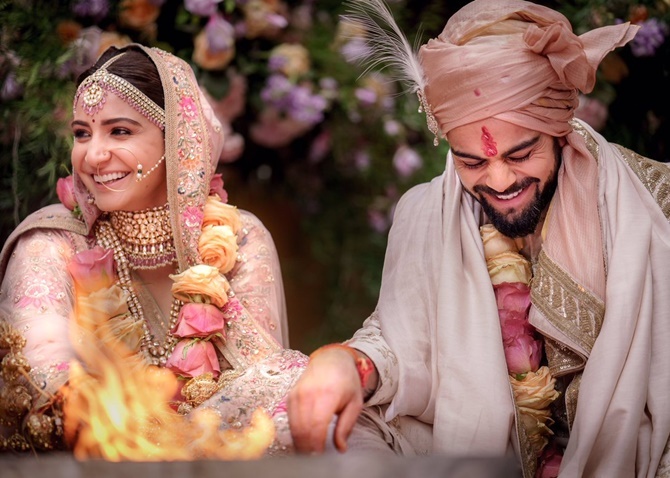 Designer Sabyasachi Mukherjee created the wedding outfits for both bride and groom as well as Anushka’s Mehendi ensemble.  Soon the couple will be hosting two wedding receptions. 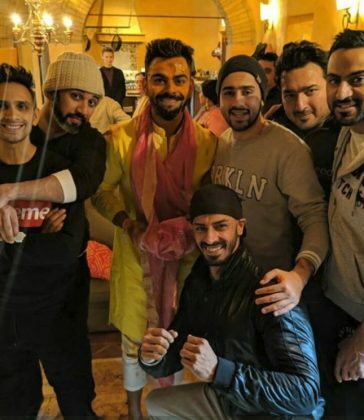 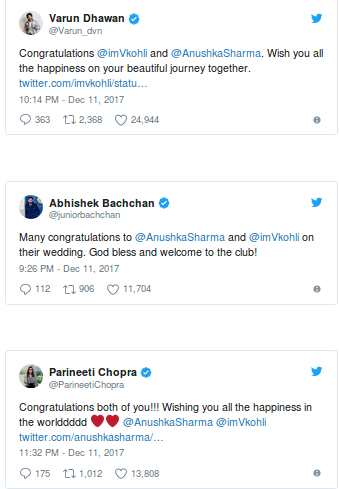 Reception in New Delhi for relatives on December 21, followed by a grand celebration in Mumbai on December 26 to be attended by Bollywood stars and cricketers. 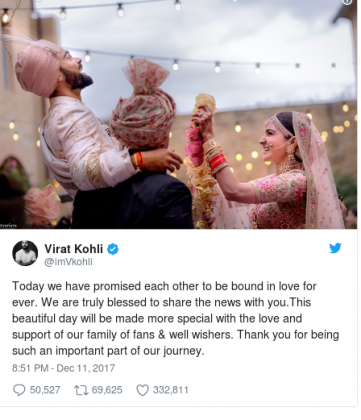 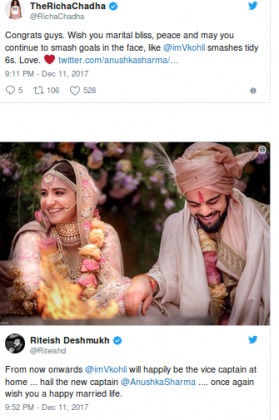 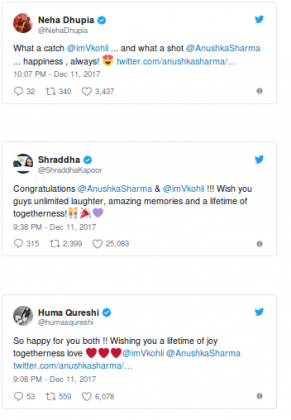 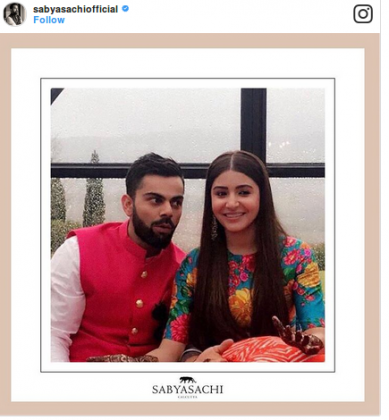 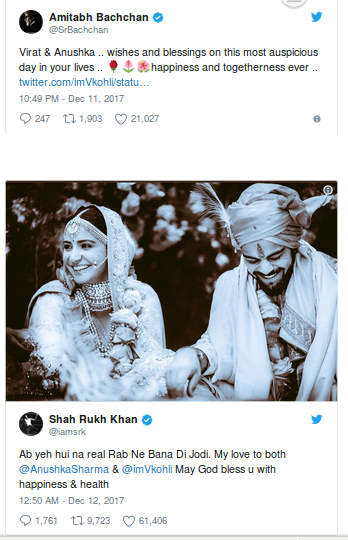 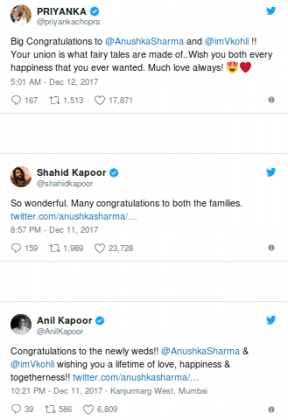 Here are some of the tweets by Bollywood celebrities wishing the newly wedded couple. 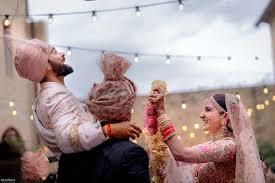 The bride wore a blush pink lehenga which took 67 karigars, 32 days to hand embroider the lehenga in silk floss, which bore motifs of exotic birds and butterflies. 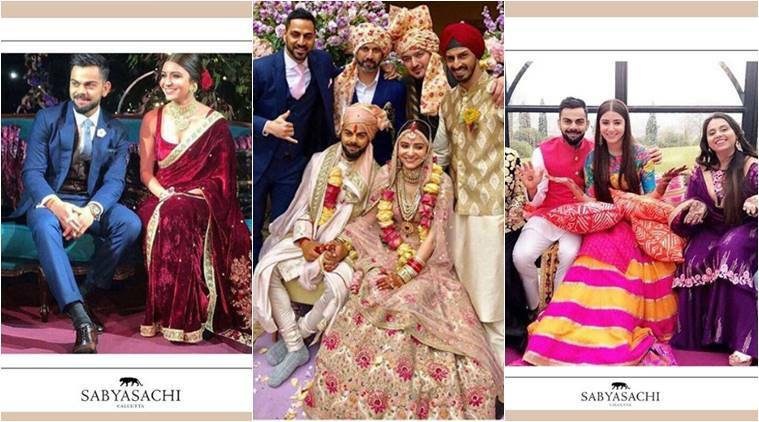 Celebrity bride graced her elegance with classy jewels with her outfits. Unique jewels were mathapatti, layered necklaces and jhumkas in jadau, pearls and pink spinel. 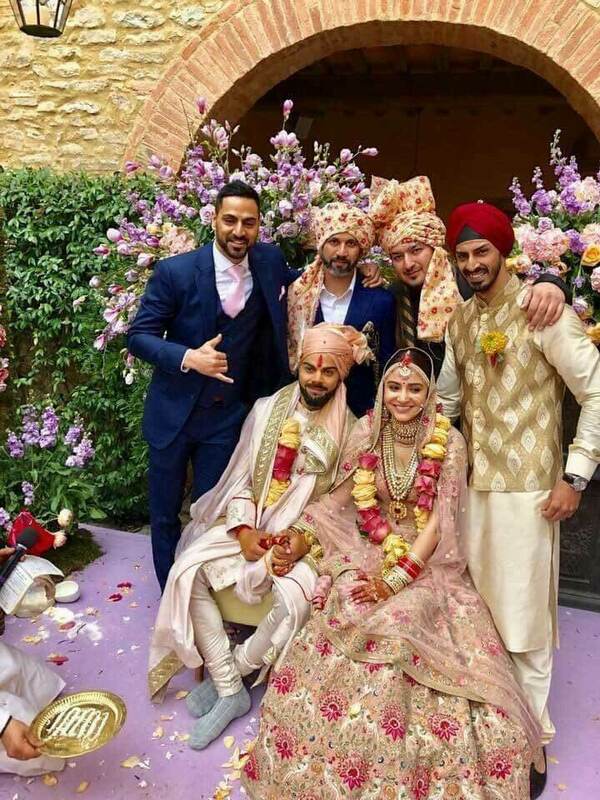 Were as the groom was wearing an ivory sherwani in combination with lightly embroidered tussar stole and a pale pink chanderi safa that matched his bride’s lehnga. 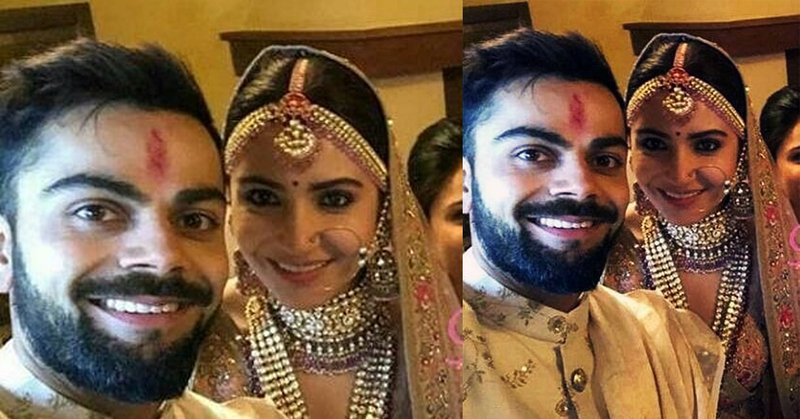 We are eagerly waiting for the couple’s reception as again they both will charm with best of their outfits and beautiful personalities. 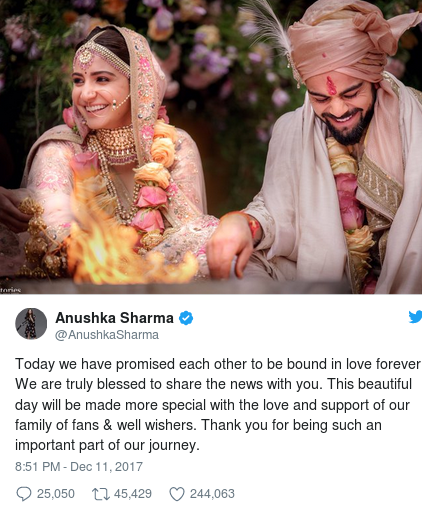 We wish a happy married and successful life to the couple. 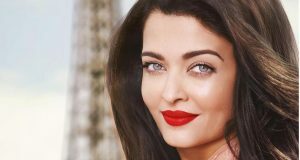 Read About Lux Golden Rose Awards 2017.